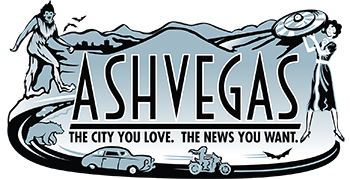 I’m a food writer out of Nashville and am planning to come to Asheville next week to do some research for a Local Palate article on y’all’s craft brew culture. (Tough gig, I know.) 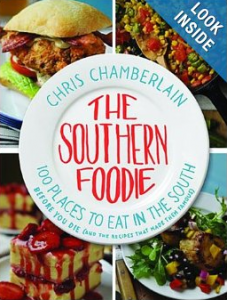 I wrote a book which came out last year called The Southern Foodie which featured restaurant profiles and recipes from all over the South. I profiled several Asheville restaurants including The Corner Kitchen, The Market Place, Early Girl, Table and Tupelo Honey. Chef Dissen was kind enough to invite me to come to The Market Place on Tuesday September 24 from 6:00 until 8:00 to sit at the end of the bar to sign and sell some books, but mainly I’d just love to talk with some locals about the food scene and get some input on your craft beers.